Members of Generation Z actively participate in their family’s grocery shopping, according to a study by IRI in partnership with The Family Room LLC. The study found that 47 percent of older Gen Z consumers, aged 18 to 21, participate in their household’s grocery shopping, as parents say their Gen Z kids influence what they buy at the grocery store. Thirty-eight percent of Gen Z kids like to get personalized ads or promotions in their social media feeds, much higher than their Millennial counterparts. For younger members of Gen Z, personalization is seen as a great way to discover new products and services. In addition, variety is very important to the cohort, as the number of unique UPCs purchased in households with Gen Z kids are significantly higher than those without. 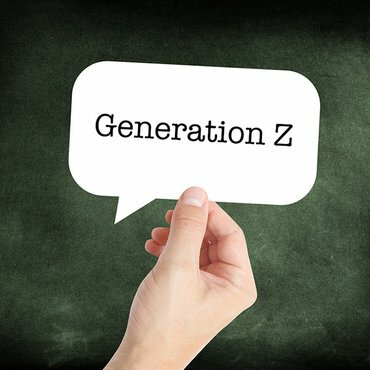 For example, in the cold cereal category, Gen Z households purchased 12.4 unique UPCs per household, compared with only 7.6 in households without a Gen Z member.